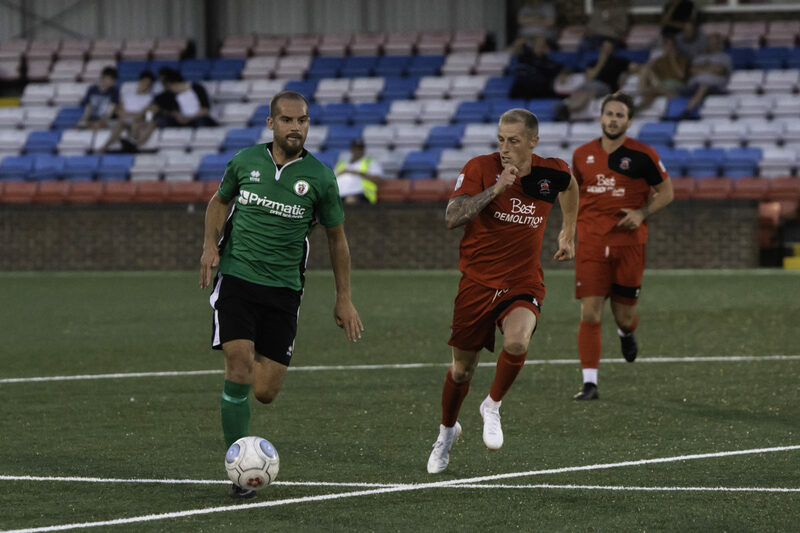 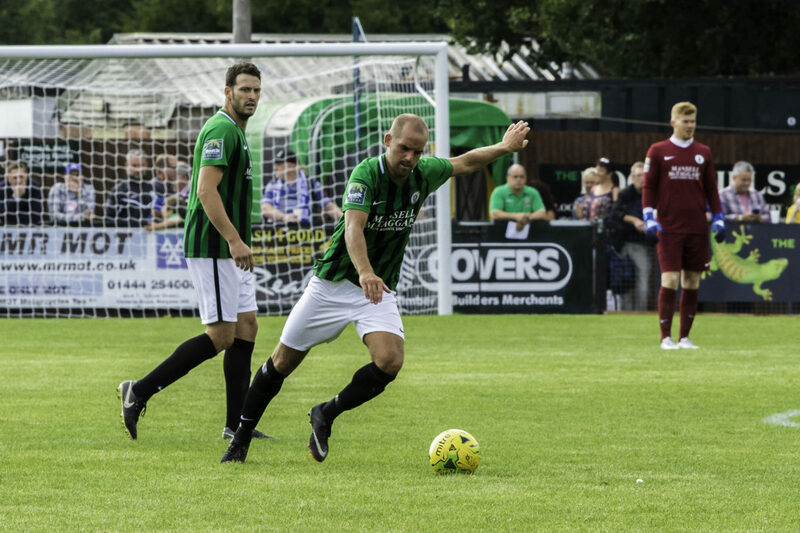 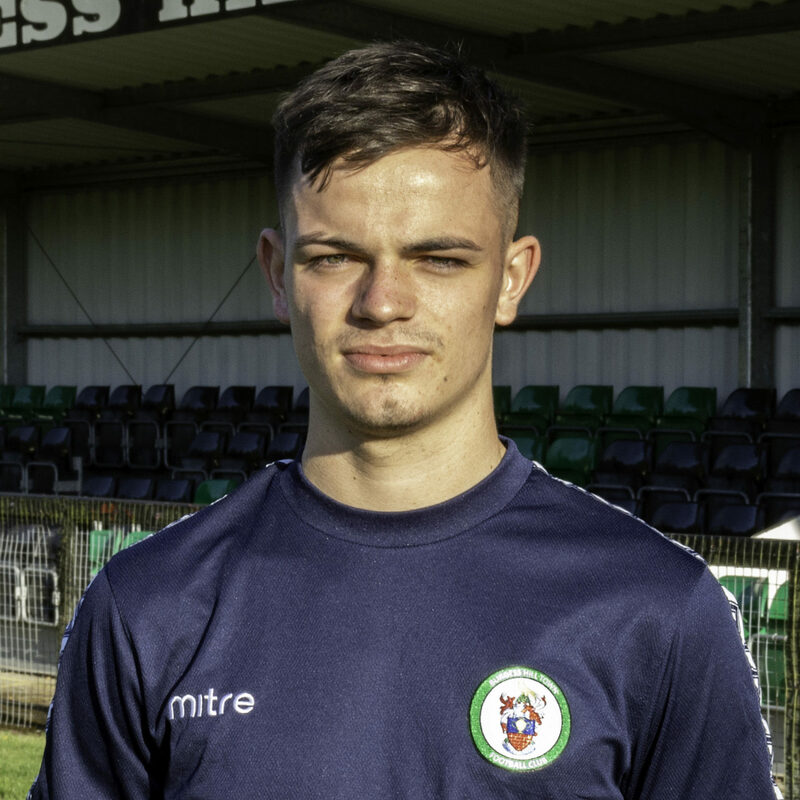 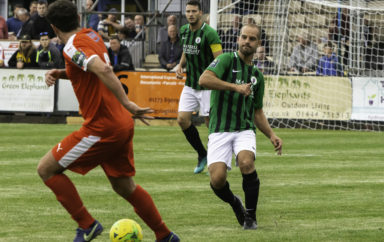 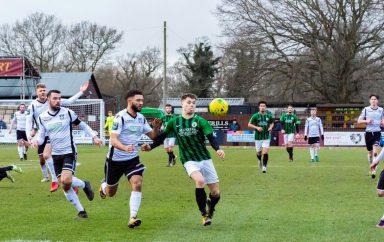 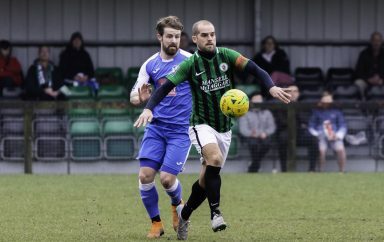 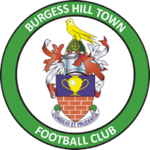 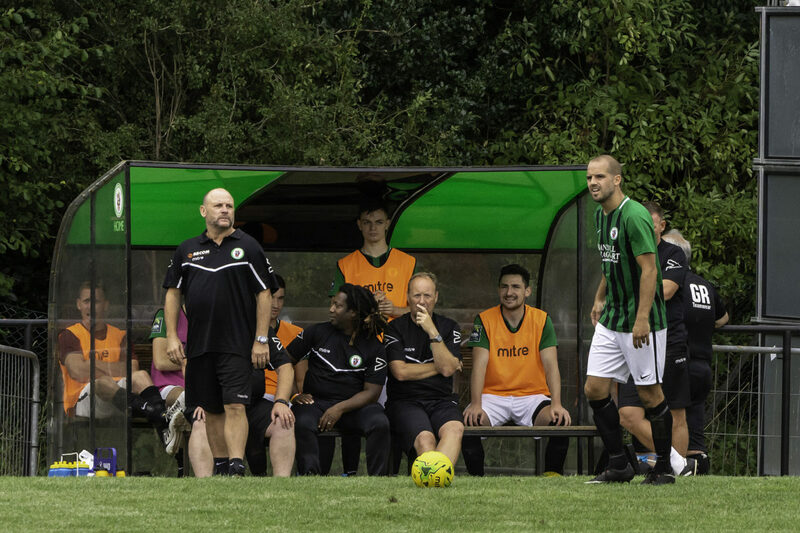 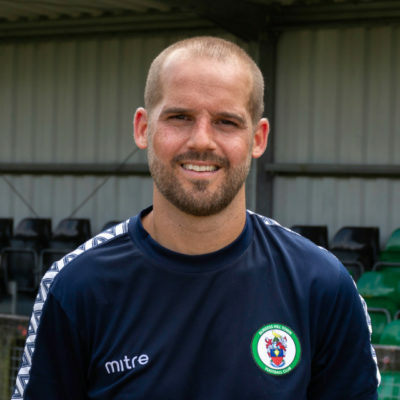 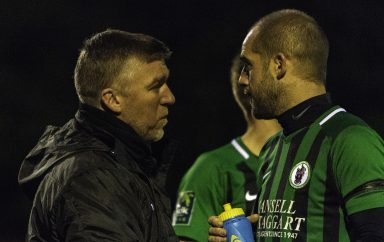 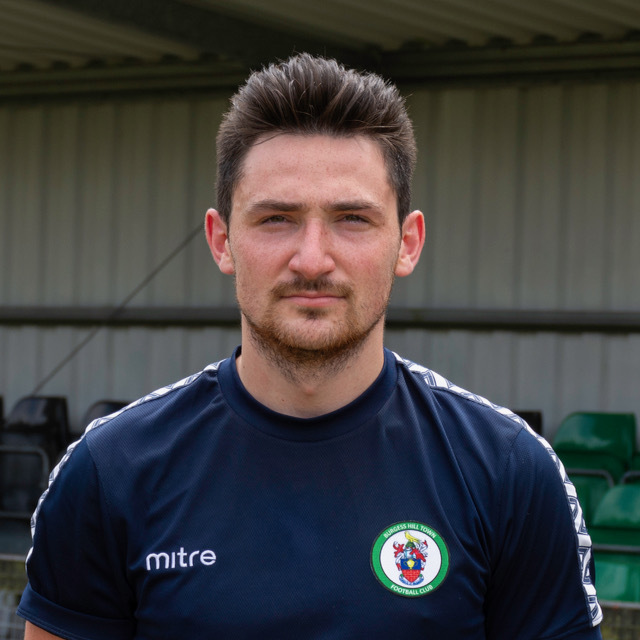 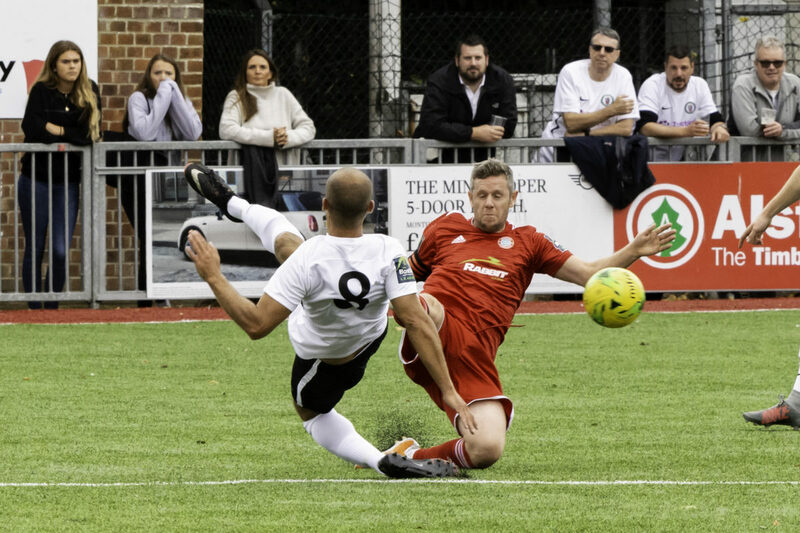 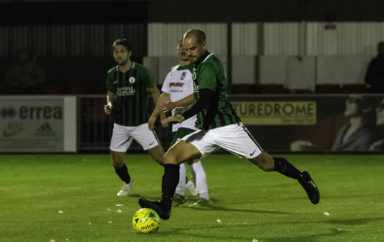 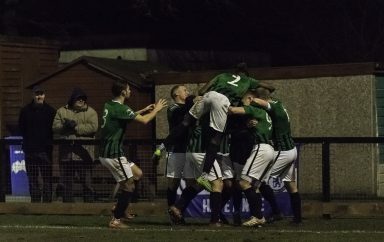 In his second spell with the Hillians having re-joined the Hillians in the summer from Bognor Regis Town, where he captained, making over 400 appearances. 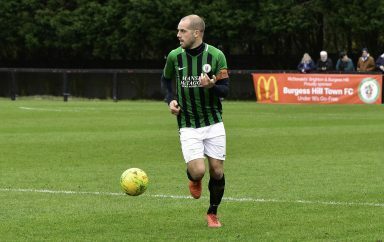 Played for the club under Jamie Howell in the 2008/09 season., and was previously on the books at Brighton & Hove Albion. 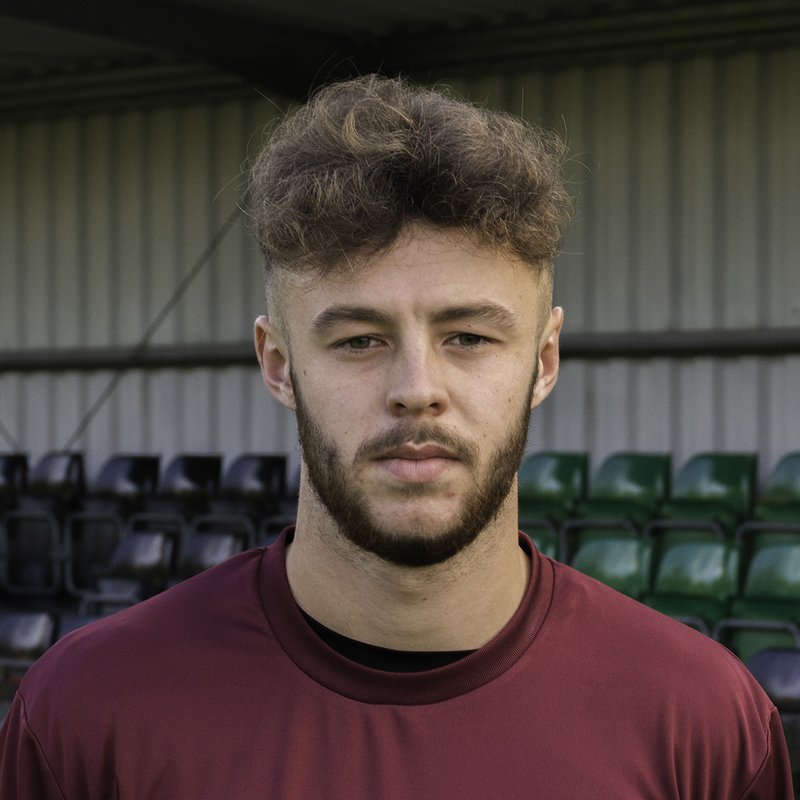 All round midfield player with strong passing ability and strong in the tackle.